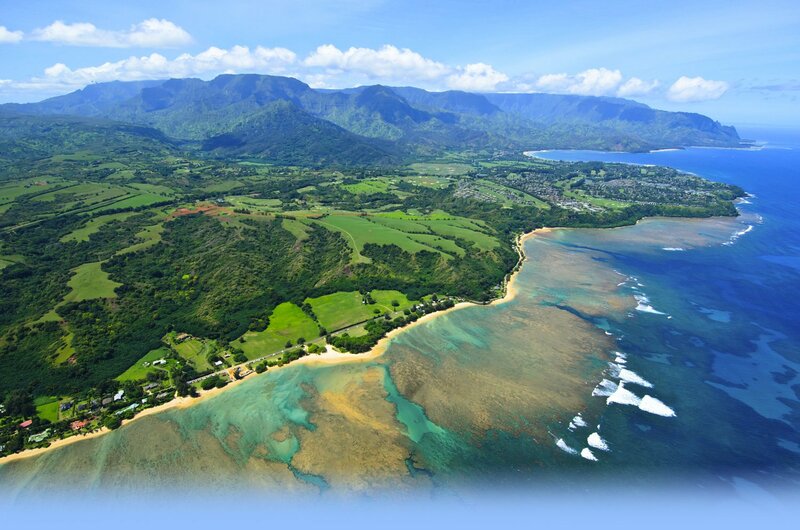 KAUA'I, Hawaii -- The Kaua'i Visitors Bureau destination marketing co-operative - "Kaua'i: Discover Golf's Ultimate Island Green" - welcomes the news that its five partner courses are all ranked in the top 15 of GOLF Magazine's biennial "Best Courses Near You" state rankings. In its fourth year the Prince Invitational wrapped up this afternoon with Jared Sawada capturing the championship title. Sawada now has two of the tournament titles, first as an amateur in 2012 and now as a professional.